© 2016 Jason O. Watson. All rights reserved. 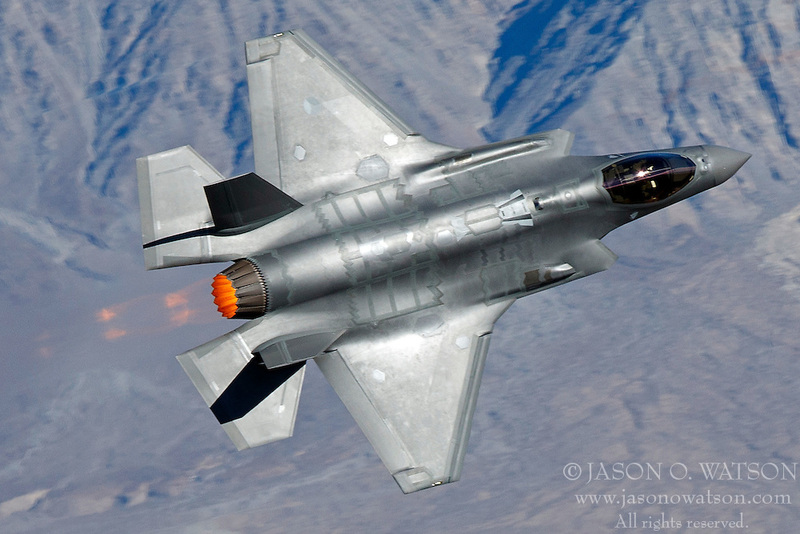 F-35 F-35A Joint Strike Fighter JSF jet F35 jet fighter Death Valley National Park flying military tourism 5th generation aircraft airplane F35A Jedi Transition Lockheed Martin F-35A Lighting II low level military aircraft R2508 RNLAF Royal Netherlands Air Force Star Wars Canyon stealth in flight national park travel adult man fighter plane desert fly vacation adult men aeroplane daytime flight jet fighters jets park sightseeing color image horizontal male adult outdoor 5th generations airplanes California day low-level sightsee colour image man national parks outside day time fighters planes West air force deserts men aeroplanes day-time United States Jason O. Watson (Aviation Photos) adult flights parks color images daylight horizontals male adults outdoors United States of America people colour images natural light outsides male CA adults US USA U.S. U.S.A.